How Can Home Care Benefit You? 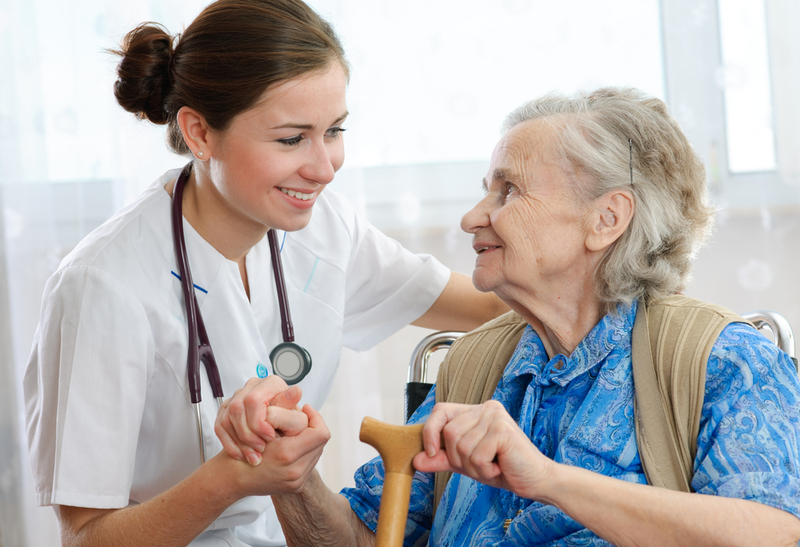 Posted in Blog, Home Care ServicesLeave a Comment on How Can Home Care Benefit You? Visiting grandparents often in an aged care home offers a lot of benefits not only to their physical and emotional health, but also to yours. Regular visits make your loved one’s happy as well as keeping them mentally sharp and improves the quality of their life. 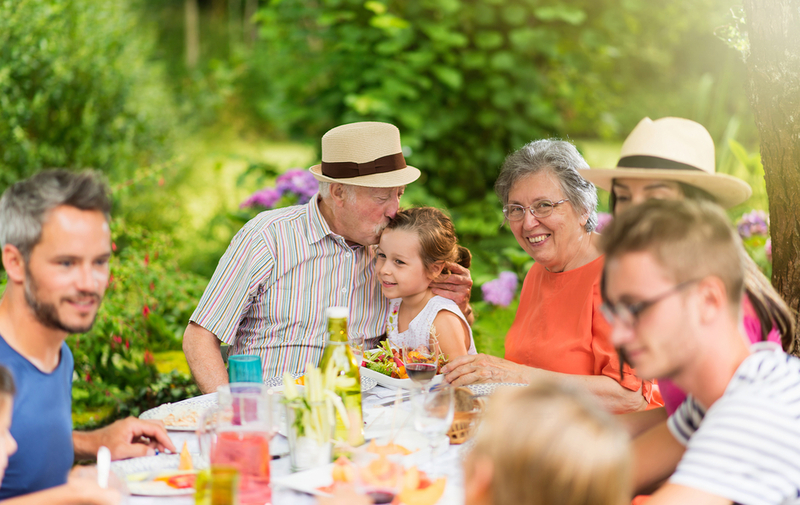 Grandparents are often your pillars of stability, fun and wisdom. 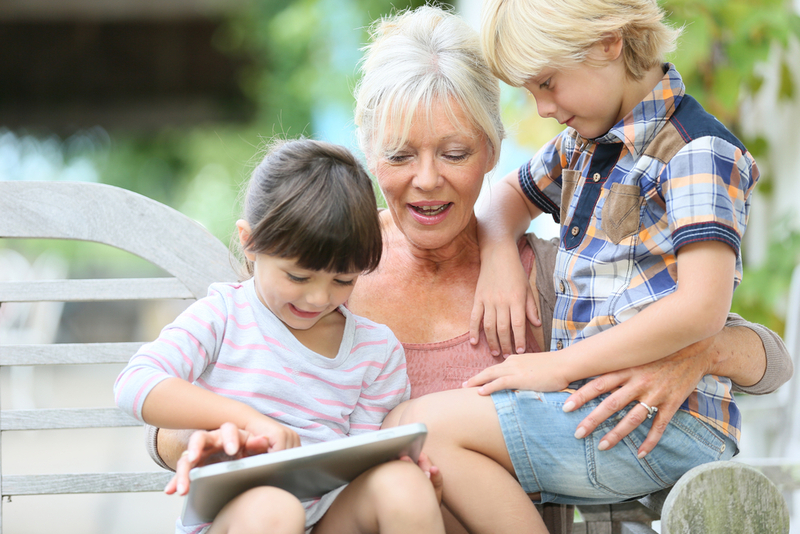 Keep in mind these benefits of visiting grandparents. ‌It’s that time of the year again when the outdoors beckon. Spending time outdoors is beneficial for all ages. It gives us that much-needed vitamin D, helps us stay active and lessens the risk of depression. Just making the trip to go for a regular walk can do wonders for your health. And if you live in one of the retirement villages on the Mornington Peninsula, the opportunities for some outdoor fun are practically endless. We’re sure you’re probably looking forward to a happy retirement. It marks the end of a long, fulfilling career and is rewarding for all your hard work over the years. For many, retirement is a time to enjoy life and relax, but some view retirement as a monotonous lifestyle. It’s perfectly normal to have apprehensions, but it can be very exciting. Planning for your retirement is as exciting as moving to a new home! Here are ten reasons you will love about retirement. Moving to an aged care facility presents a lot of opportunities to socialise, meet new people, and share new experiences. If you’re worried about making friends when you move to an aged care facility, here are some tips to keep in mind! Entering an aged care facility might mean that a person requires medical care but, setting that aside, they’re always the same person they have always been. 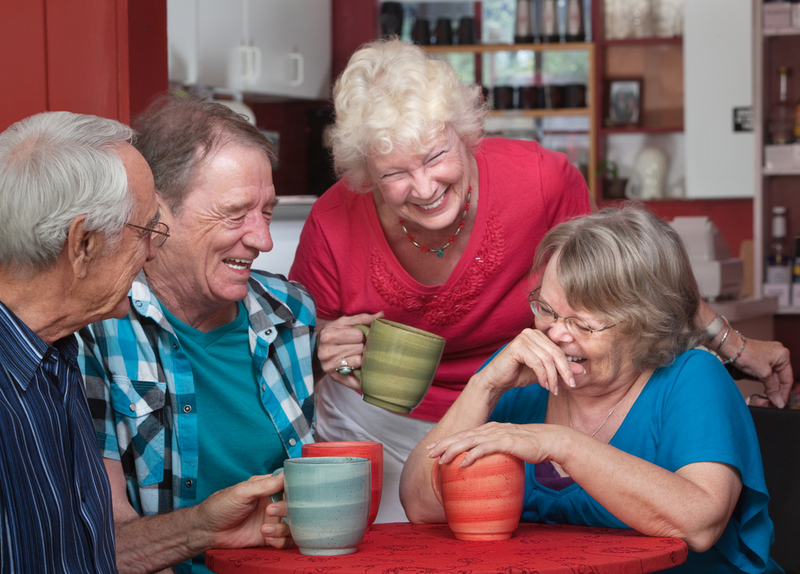 It is then important that aged care residents continue to maintain and enjoy more or less the same lifestyle despite being in a new community with new people. Actively participating in meaningful social activities is essential for both their emotional and physical well-being. In fact, research shows that loneliness and social isolation are health risks to the elderly. It can decrease lifespan and cause depression. 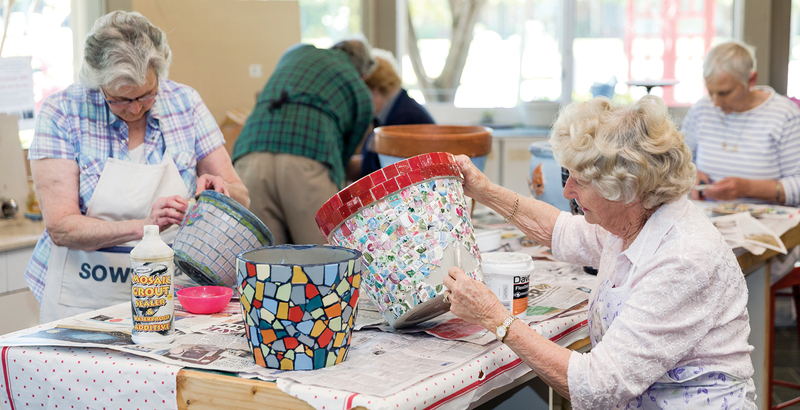 If you or a loved one is living or planning on living in aged care home, meaningful activities can be very beneficial. 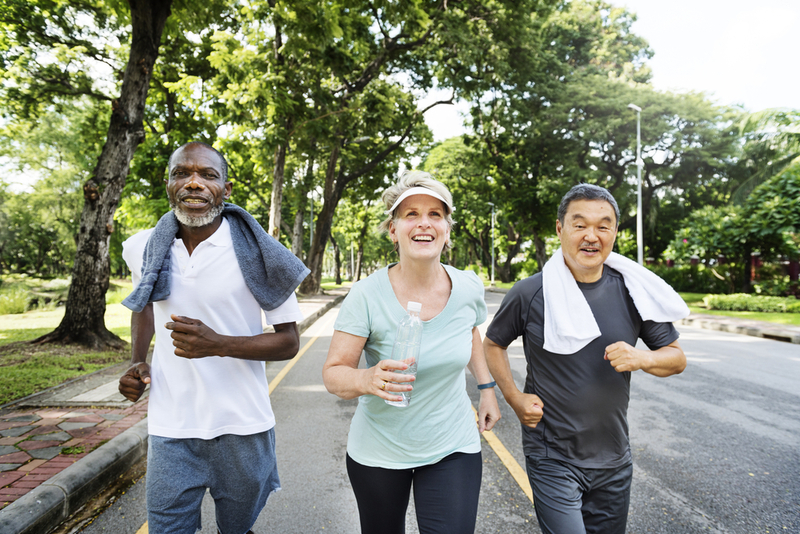 No matter how small, these activities can give you a sense of purpose, give you the opportunity to connect with other residents, and improve physical well-being. 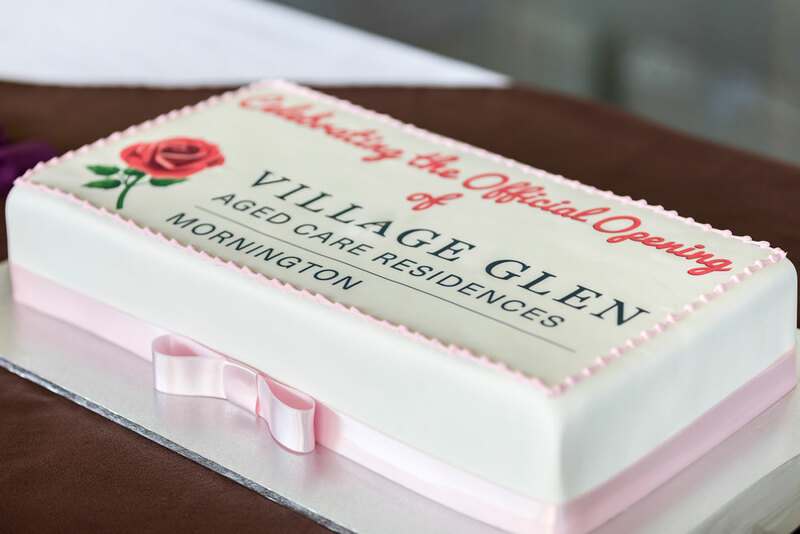 Operating on the Mornington Peninsula for more than 40 years, Village Glen offers all facets of aged care, with retirement living, aged care residences and home care services. What makes Village Glen unique in the aged care industry is that it is a family business. It’s owned and operated by the Jacobsen family, with six family members over three generations currently working for the group. As a family that is born and bred on the Peninsula, this is where their passion lies. 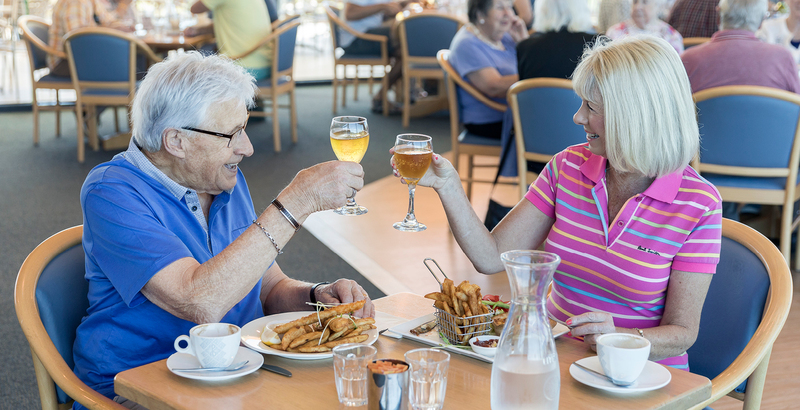 Village Glen is well known on the Mornington Peninsula for Village Glen Retirement Living in Capel Sound, a premium retirement community that “has it all” and has been thriving for 40 years. 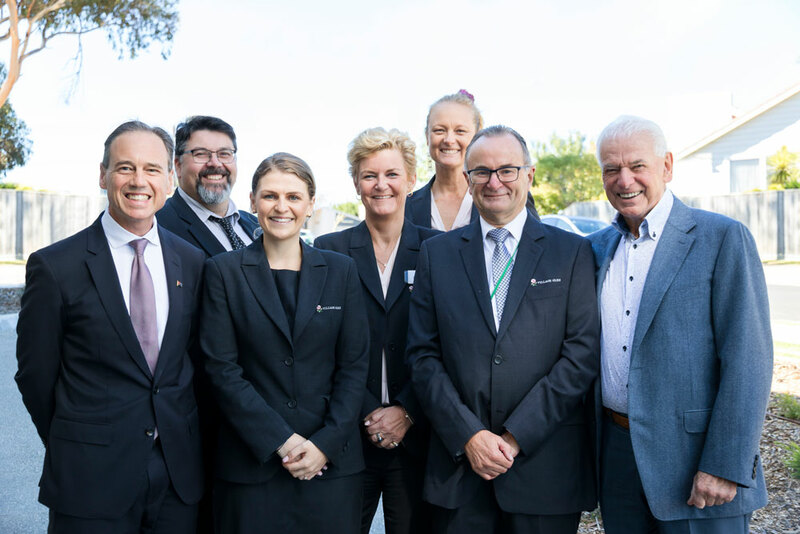 Over the last seven years Village Glen has worked tirelessly in the Aged Care space, opening up an incredibly luxurious facility in Capel Sound in 2014 where care meets state of the art. Village Glen’s most recent project has been Village Glen at Mornington. A brand-new campus that offers the best facilities and equipment in aged care. But more importantly creates that feeling of home. You’ve looked at retirement villages and found a great place to live, but before you move, you’ll probably need to do some downsizing. 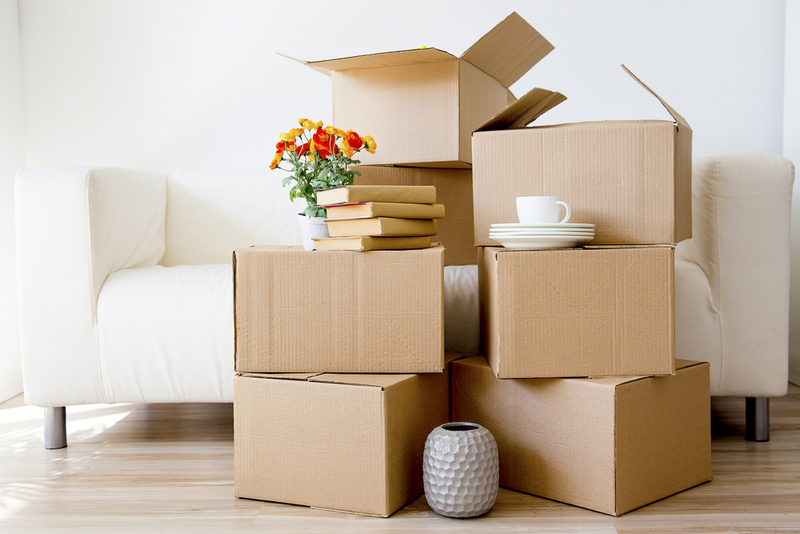 Deciding what to keep and what to let go of can be pretty stressful, especially if your new retirement home can’t accommodate all of your possessions. Retirement can offer many opportunities to explore and try new things you have always wanted to do and reinvigorate your way of life. Whether it’s exploring the world, taking that course you’ve always wanted to, or pursuing your hobbies full-time, retirement can be just as active as your ‘working life’ if you want it to be. Here are nine activities worth thinking about. 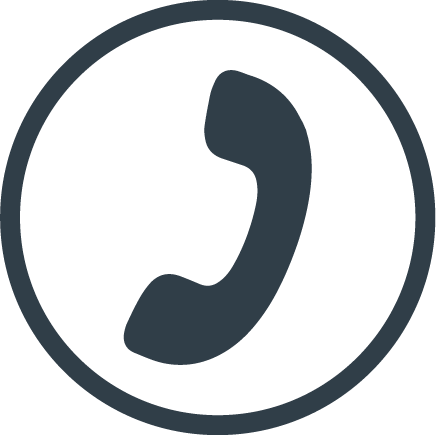 If you would like more information about Village Glen, please get in touch with us today.